Die cutting is a manufacturing process used to cut a large number of materials into a required shape. 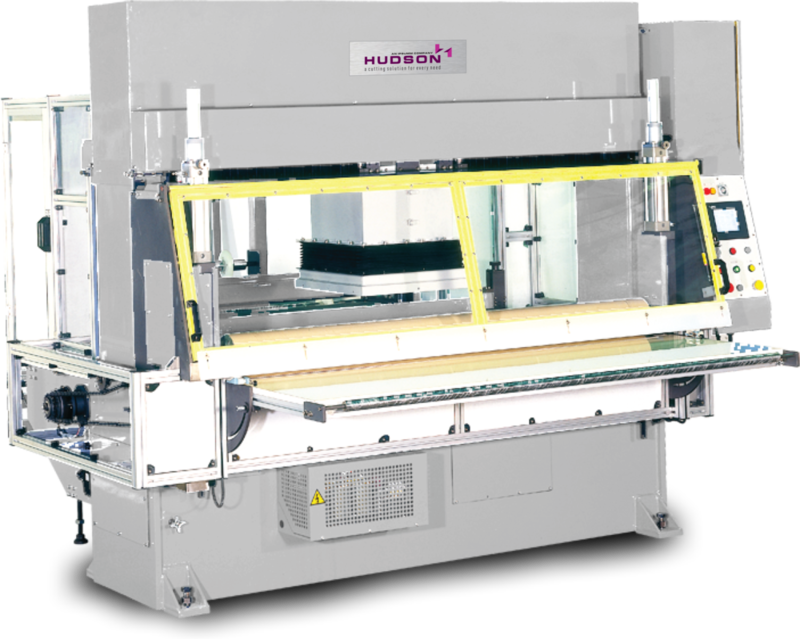 Hudson Cutting offers a wide range of cutting press types to meet the needs of any and every type of industrial cutting project. Swing Beams offer the most simple form of die cutting, and it offers the functionality needed for cutting of relatively small parts. Traveling Heads increase the cutting platform size, allowing for larger materials to be cut. For speed and efficiency, High Speed cutting presses are available which feed roll or sheet goods to quickly and continuously convert material. Full Head & Receding Head Presses offer larger work surfaces and are ideal solutions for large area and multiple cavity dies.